Welcome to clearance corner! 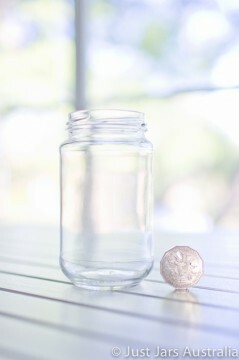 This is the Just Jars "bargain bin", where we list one-off sale items when available. 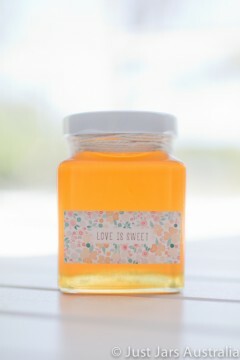 Packs of jars listed here are usually end-of-line or discontinued products, overstock, ex-display or ex-event jars, being sold at a one-off discounted price. If no items are currently available, please feel free to check again soon.